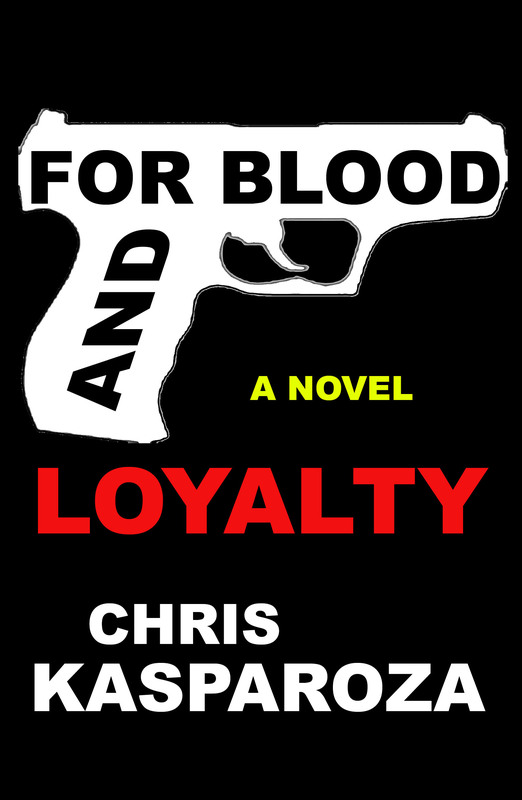 John Alite and George Anastasia have told many lies about Angelo Ruggiero, former Gambino captain and the lifelong best friend of John Gotti Sr. who died in 1989, which, they would not have if Alite was really in the know or Anastasia had done his research and really wanted to tell the truth. Ruggiero was not Dellacroce’s nephew and had no blood relation to him. However, while various sources have confirmed that many of Dellacroce’s Gambino underlings referred to him as “Uncle Neil” as a term of respect and endearment, insiders confirm that Ruggiero called Dellacroce “Uncle Neil” even more so because Dellacroce considered John Gotti a son, and Ruggiero and Gotti were like brothers. 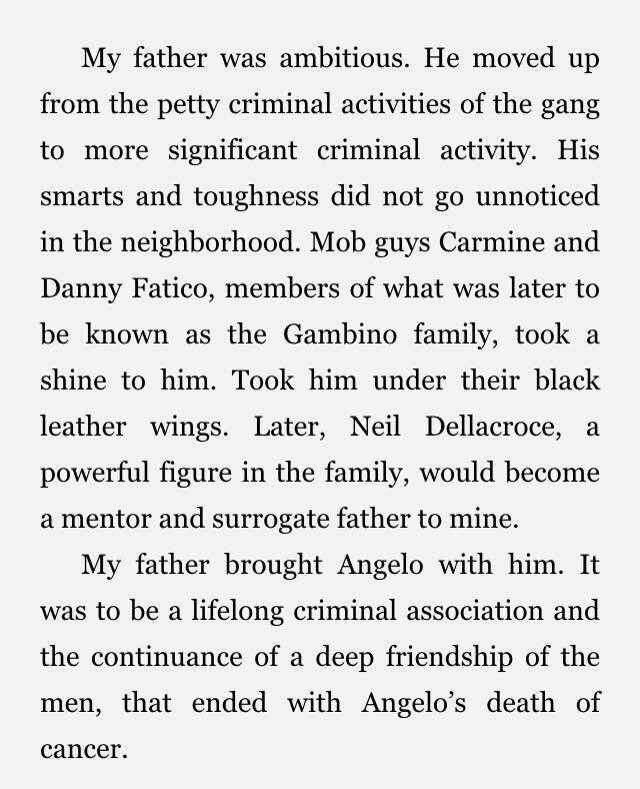 Dellacroce was Gotti’s mentor and father figure and watched him and Ruggiero go to jail for the group and helped them rise through the ranks. 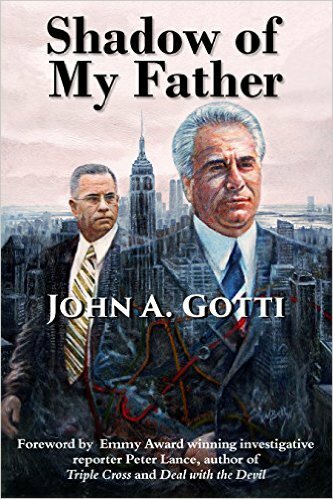 Insiders also confirm that Gotti met Dellacroce as a teenager not through Angelo Ruggiero but Carmine Fatico, former Gambino captain of the Bergin crew before Gotti took it over. That Fatico took a shine to Gotti and made him his driver when Gotti was just 17 and didn’t even have a drivers license and Ruggiero met Dellacroce because of Gotti, not the other way around. Angelo Ruggiero did not die from liver cancer, but lung cancer. 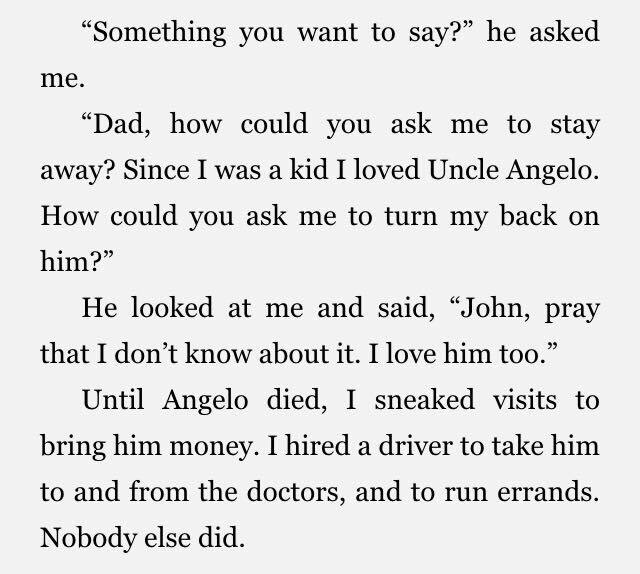 It was Angelo’s son John Ruggiero who died of liver cancer. After speaking to members of the Ruggiero family no one remembers a John Alite ever being in their house. Ruggiero’s former driver William ‘Leonard’ who was assigned to him by John A. Gotti for two years when he was sick does not remember an Alite ever being near their house either. William knew Alite from the neighborhoods and would have recognized him if he was there. Angelo Ruggiero has been referred to as “the most-taped man in the mob” because he was repeatedly caught on audio surveillance yet there is no known recording of him discussing Alite which there most likely would have been if Alite was the respected gangster that he claims he was who had the relationship with Ruggiero that he claims he did. These tapes most likely would have been played for the juries he testified in front of to make Alite a more credible witness. 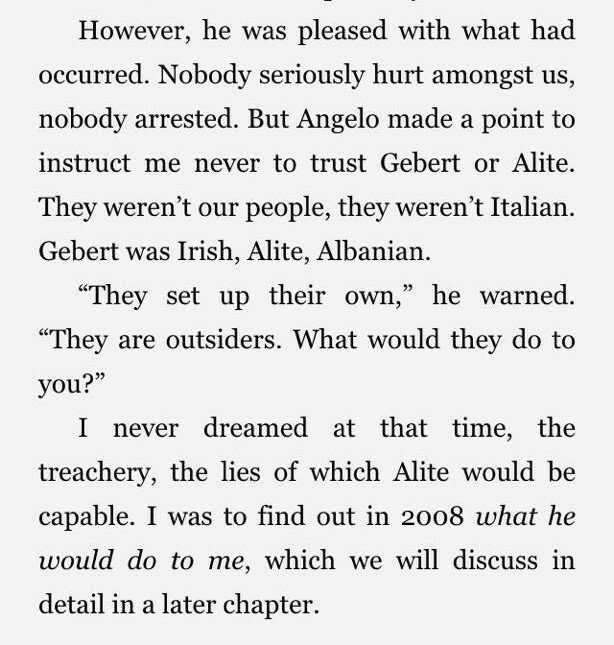 « John Alite: Lies about all the countries he visited.